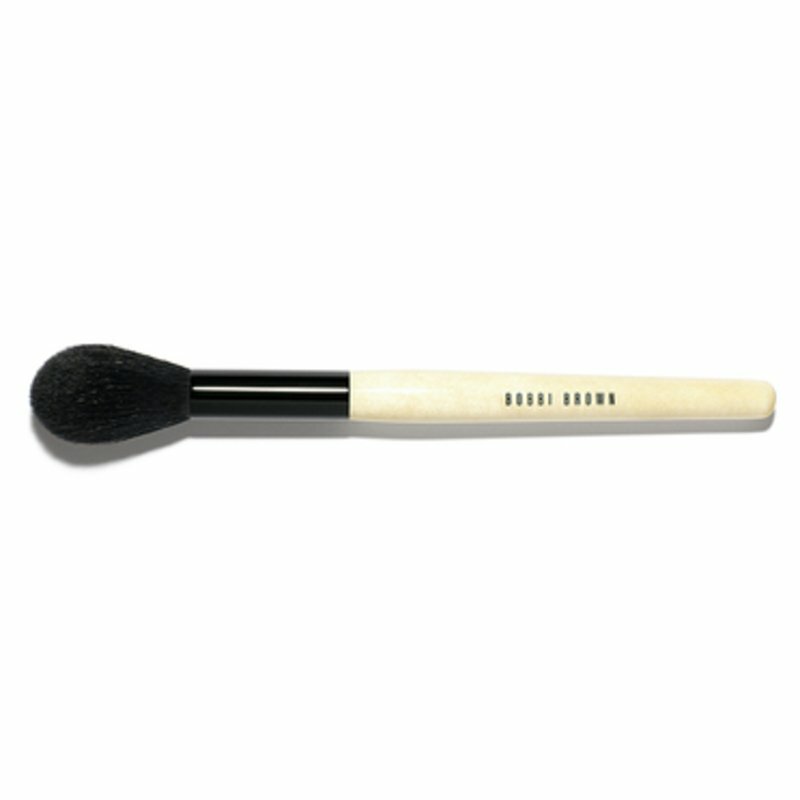 What is it: This brush delivers natural, lightweight coverage and can be used with any loose or pressed powders. Who is it for: Ideal for the woman who wants to create a flawless finish with light application and coverage. Why is it different: The rounded shape of the brush fits perfectly around the corners of the nose and other hard-to-reach areas for precise and thorough application. How to use: Use the Sheer Powder Brush to sweep powder on the forehead, cheeks, nose and around the eye area.